We don’t care how poorly a player has played in the past for Newcastle – if he can come back into the team and do well for us, then that’s good for Newcastle. 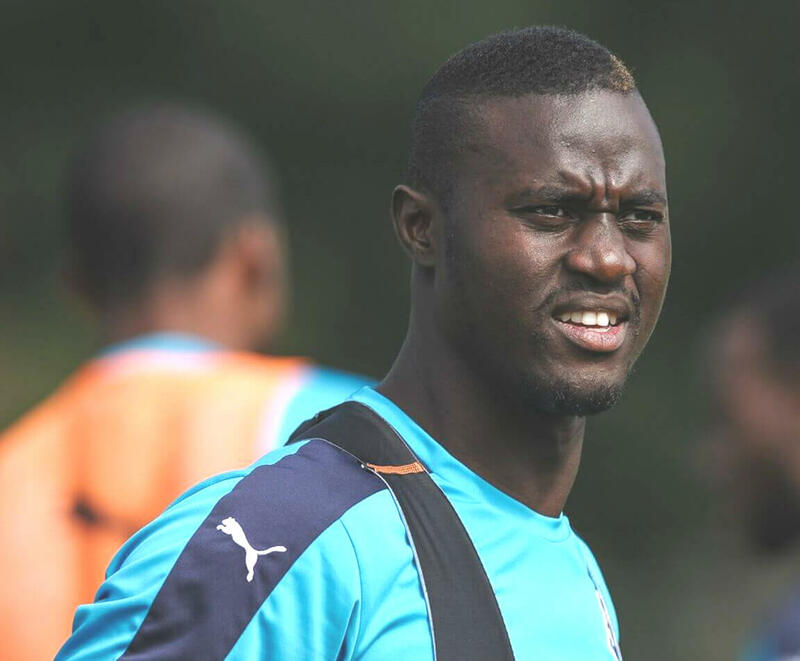 And from what we can tell Rafa Benitez is pleased with Henri Saivet’s attitude and training and when he played his only game of the season in the 3-2 defeat at home to Nottingham Forest, he had a good game and worked his socks off. Henri was not wanted by Rafa in the last two summer transfer windows, and he was sent on loan to Saint-Etienne the season before last and played 38 times with one goal for the French club. But they didn’t want to sign him at the end of that season, and nobody came in for him this summer, from what we can tell. Henri is in the first team squad this season, and he has said he still wants to play for the first team this season. Saivet was signed in January of 2016 for £5M from Bordeaux on a five and a half year deal, so his contract runs out in June 2021. Henri doesn’t seem good enough for the first team but he has a good attitude, and maybe Rafa can start to get the best out of him this season? Jiblets is definitely being moderated, no sign of him reading back through the comments and then all his rubbish appears a few hours later. I wonder what it is this time, racist, homophobic….., the list is endless. I dont think Saivet has been given much of a chance to shine, on the odd time i saw him he did nowt wrong, he came well recommended and was captain of his last club ( if i remember correctly) Rafa needs to keep him onside as we may need him in the long winter months due to injuries and suspensions. Rafa will sort him if he wants to improve, if not hes backup for Hayden, is a better passer and tackelr than Colback and more mobile too.